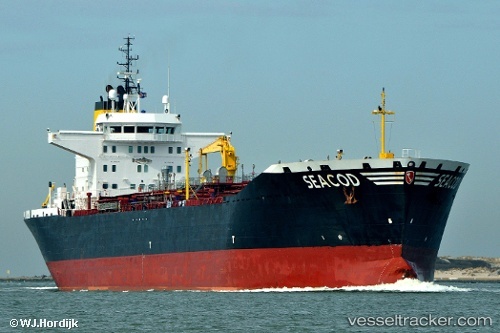 The "Seacod", coming from Ust-Luga, suffered a small fire in the engine room on March 4, 2019, at 6 p.m. The tanker was assisted by two tugs for entering the Zandvliet lock in Antwerp at 6.30 p.m. The ship berthed in the Canal Dock B3 at 9 p.m.